Solari?s first La Liga game. 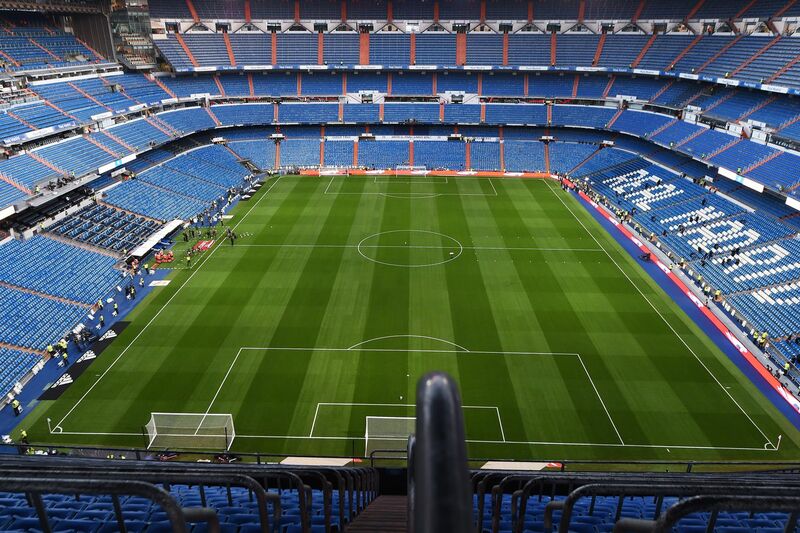 Real Madrid host Valladolid in what will be Solari?s first real test as the coach of Los Blancos. Last Wednesday, Madrid completed a solid performance against Melilla en route to a 0-4 win, but the squad was full of rotations and Melilla is a Segunda Division B team, so this challenge will be tougher. Players like Bale, Casemiro, Kroos or Modric will almost surely make their return to the starting lineup today as they get rest last Wednesday. They should be fresh and ready to perform and improve from their recent performances.